Do you like creating artworks related to The Sims series? Then this should be perfect for you! Here's a blog from SimGuruLyndsay! 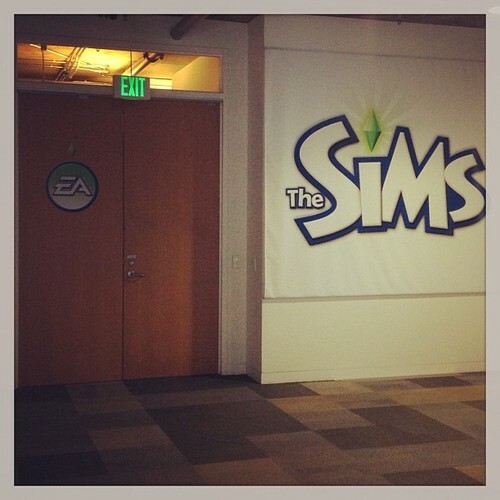 Earlier today Inside EA mentioned on Twitter that EA is looking for a Senior Game Designer at Maxis! It looks like were getting a new mobile game. My guess is that maybe it's mobile version of The Sims 4. What do you think? If you follow SimGuruRiley on Twitter you may have seen these pics already. We all love Freezer Bunny. And guess who is out and about at Comic Con? Yeah, Freezer Bunny! 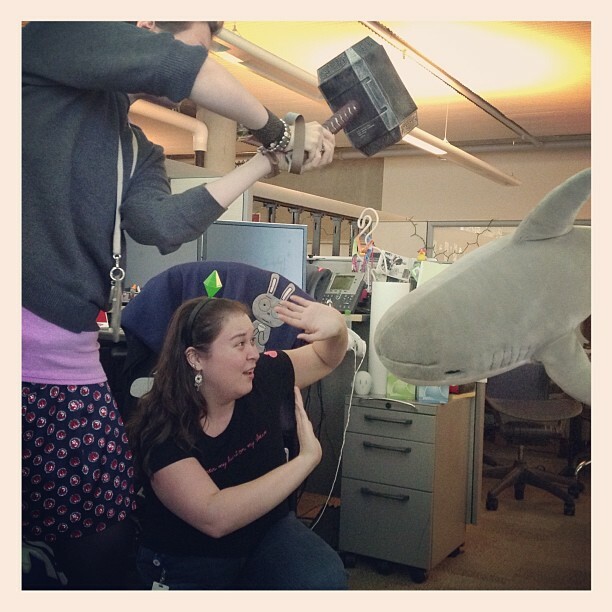 And SimGuruSteph is also there, so I collected photos/tweets from both of them this time! Although not really Sims news, I thought it was really funny that SimGuruRiley is going to Comic Con with Freezer Bunny! See all the fun pics below! SimCity 5 in the works! 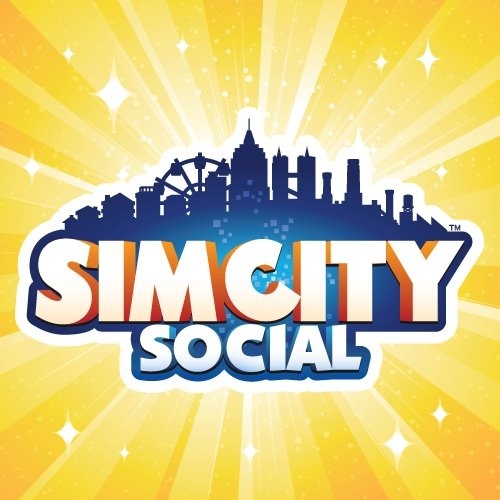 I just learned that EA and Maxis are developing SimCity 5! See this article on Tweakers (in Dutch). Thanks to Cheetah for the heads up!